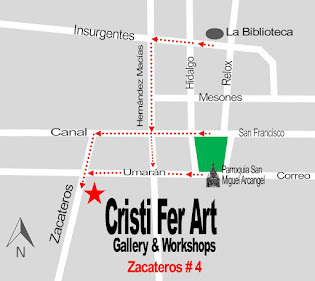 Spontaneous Abstract Painting Workshop, at Cristi Fer Art Studio. 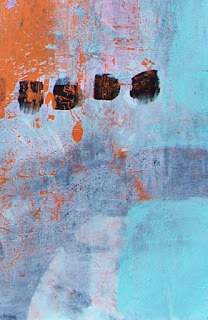 Without effort or premeditation, following your impulses and tendencies, in a natural and unconstructed expression, create abstract mixed media art from small greeting card size to 20” x 25”. 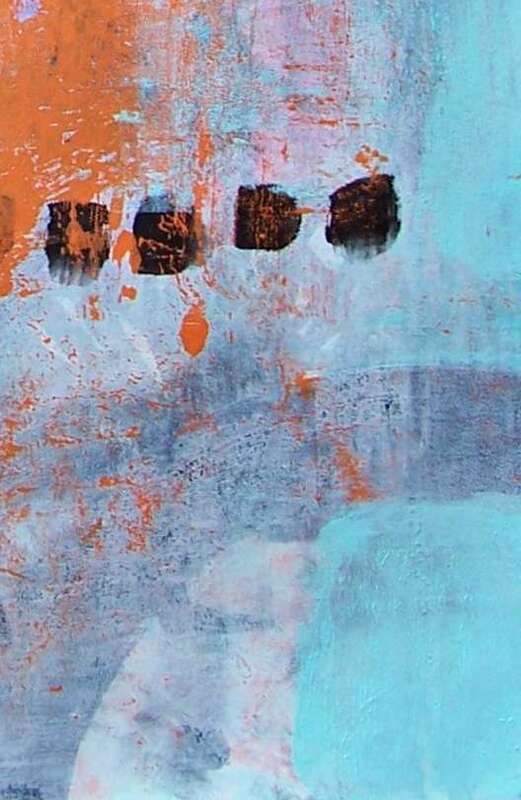 Explore non-figurative expression through the act of intuitive painting. You will learn how to produce on a series of paintings. 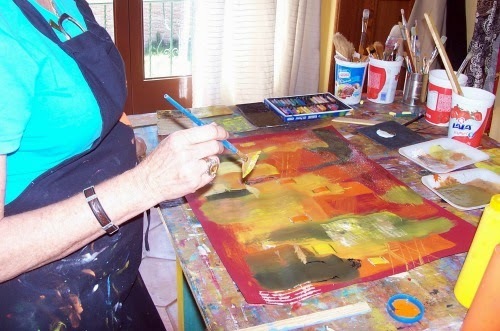 Beginner and intermediate artists will learn about color composition and emerge into the artistic process. 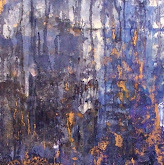 Advanced painters may explore new forms of expression, let go, reinvigorate and reinvent their current art.